The Chattahoochee, music, food and more – WOW! If you’re lucky to call Roswell, GA home then you can also call it your center for a lifetime of fun and activity! 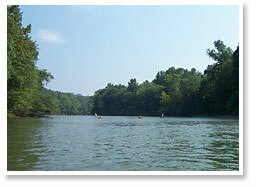 Within a short walk or ride you have a multitude of possibilities along the Chattahoochee River. The 7-mile linear park along the river provides the opportunity to follow one of Georgia’s most unique resources as it winds its way through Roswell. Playgrounds, boat ramps, fishing, picnic spots for lazy day entertaining and more. If you are lucky to call Horseshoe Bend home, then you are just minutes from the river. The Chattahoochee is your backyard. By foot or on water the Chattahoochee Nature Center is one of the special sites for those of any age to visit, learn and enjoy everything there is to know about our natural habitat around us. The Nature Center provides life-long learning opportunities for those both young and old. Their wish is to foster an active awareness and an understanding of the ecology of the natural world through interactive, hands-on learning experiences. Come explore the Hooch! Stroll on down to the Roswell Farmer’s Market on Saturdays during the summer. Farm-fresh vegetables, sun ripened fresh fruit and berries, fragrant herbs, beautiful flowers and plants, organic compost, artisan cheeses, organic herbal soaps, and more are on display at Roswell City Hall! During the summer months you can also enjoy the sounds along the river. Roswell’s Riverside Sounds outdoor concert series, of family friendly music, is held at Roswell’s Riverside Park, Riverside Road. Bring blankets, coolers and sit back and enjoy the sounds of summer. 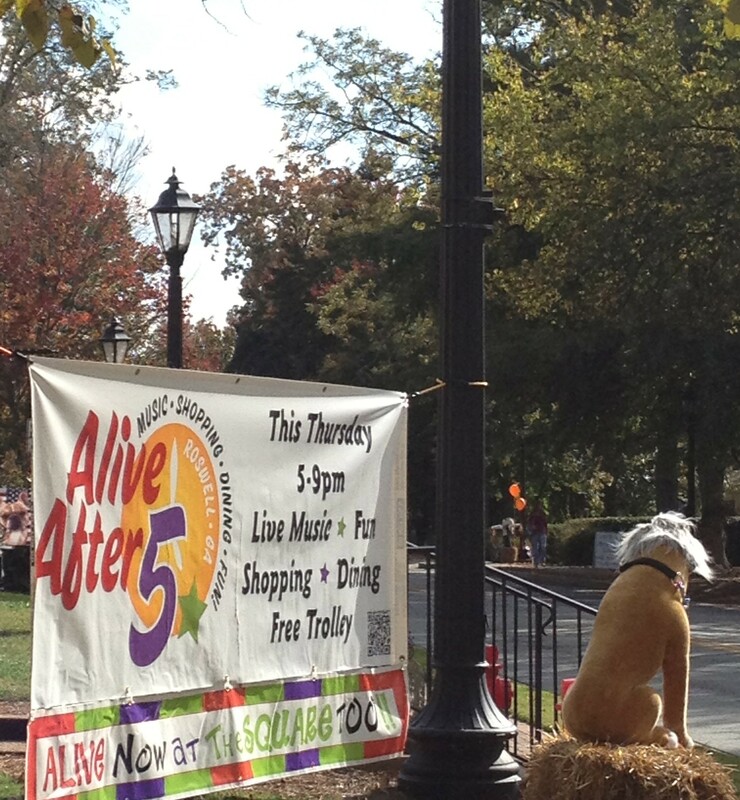 Alive After Five is another monthly late night event throughout Roswell’s downtown historic district. This event is held the third Thursday from 5:00 pm to 9:00 pm. You can wander throughout the historic district enjoying shops, galleries, music, restaurants and the local vendors. Come enjoy Roswell April through October. Explore Roswell, GA. Better yet, call Roswell home! Contact Janet Weidmann of the WOW Team for information on a lovely home in Horseshoe Bend Estates of Roswell, GA. The City of Roswell, what can we say…This is Truly Your Home Town. Roswell, GA is a great place to live and play. It offers its residents services and amenities second to none across the state. Conveniently located just 20 minutes north of Atlanta, Roswell (www.roswellgov.com) is a unique community; a progressive city with a small-town feel, where everyone is welcome. It has a strong sense of family and community with emphasis on historic preservation. 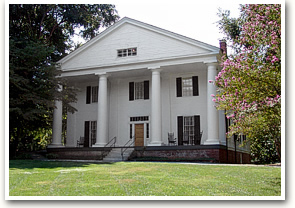 Roswell is distinguished as one of the go to spots for Civil War and Antebellum history. Downtown Roswell boasts an array of shops, eateries and preserved history to excite every personality. The Horseshoe Bend Community is one of the premier country club communities (Horseshoe Bend Country Club) nestled along the Chattahoochee River in fantastic Roswell, Georgia. It is beautifully wooded, with lakes to enjoy, walking and bike paths to wander, and is a community ready for family and friends. What you do not find in Horseshoe Bend you will find along the Chattahoochee River. Roswell is passionate about ensuring the availability of resources and enhanced possibilities of the city for generations to come. There are plenty of ways for people to get involved in and around Roswell. From recreation and parks programs, numerous volunteer opportunities and an array of special events held throughout the year around the city and its neighboring communities. A person can find any number of ways to help beautify, keep green, recycle and expand the viability of the city. Roswell is a healthy and desirable place to live and work and Horseshoe Bend is where you can easily settle in and feel right at home. Come explore Roswell, Georgia. Better yet, call Roswell home! Contact Janet Weidmann for information on one of two lovely homes in the Estates of Horseshoe Bend – Cartier Court and River Bluff Lane of Horseshoe Bend; Roswell, GA.